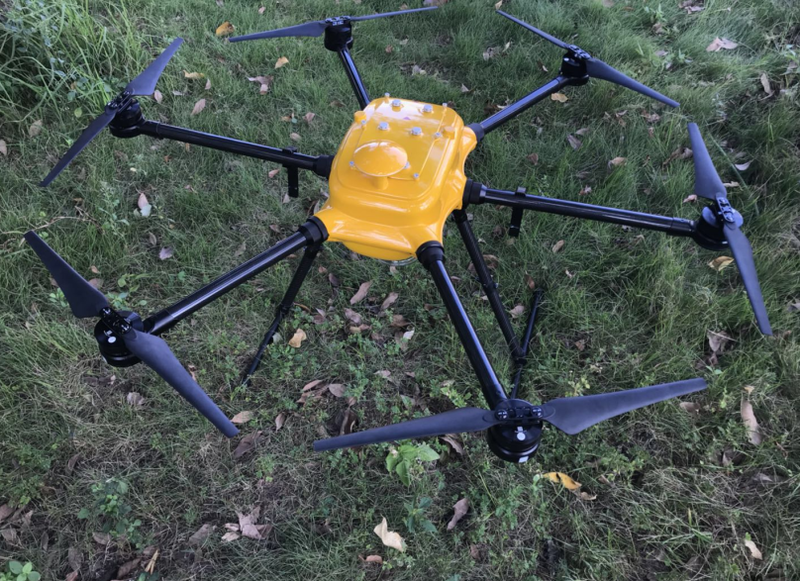 Ideafly Empty Kit For Drone is one of version for Waterproof drone IF1200S, This Waterproof Drone Frame can work with DJI Datalink Ground Station without remote control. 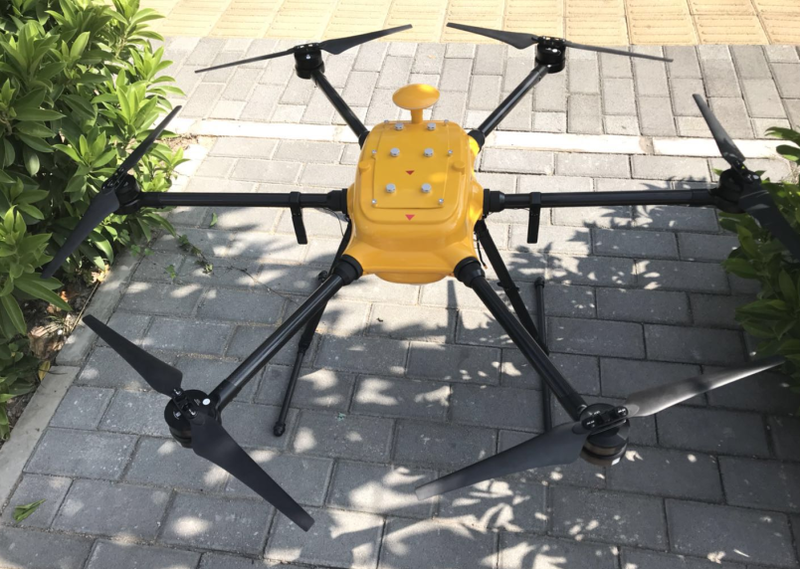 In addition,equipped with a 10X zoom night vision camera, over sight searchlight and ultra-distance high-power megaphone,IF1200S can be customized to play as a traffic Inspection Drone for police,with the help of which the policeman can regulate the traffic from afar. Similiarly,IF1200S can be applied in oil exploration industry and forest patrols as an Oil Inspection Drone or Forestry Firefighting Drone. All in all,we can help customize different configuration with regards to your requirements. You can buy this Waterproof Drone Kitseperately and install any fc, motors, ESCs yourself. 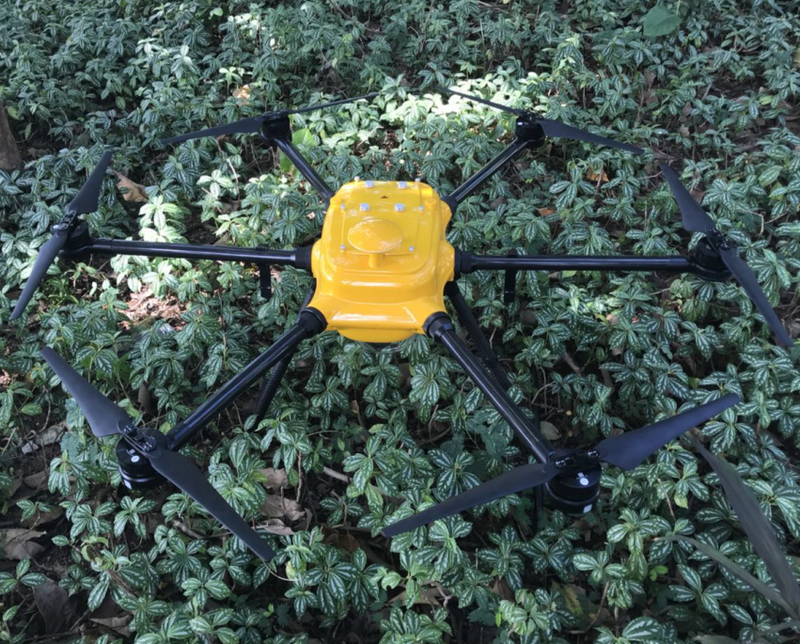 Looking for ideal Empty Kit For Drone Manufacturer & supplier ? We have a wide selection at great prices to help you get creative. All the Waterproof Drone Frame are quality guaranteed. We are China Origin Factory of Waterproof Drone Kit. If you have any question, please feel free to contact us.